Here comes the spring, the season of awakening, of scents of nature that blossom as to sweeten the air heated by the sun shining over the blue waters of Lake Como. All travelers love the magnificent and charming Lario landscape. 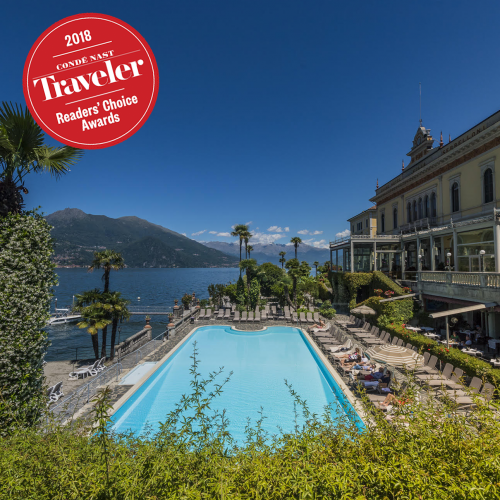 Awarded by Condè Nast as one of best hotels in Europe, the Grand Hotel Villa Serbelloni in Bellagio is the ideal choice for all the families traveling in search of modern comforts and excellent service. The Hotel has a beautiful park, where you can take long walks in the shade of centuries-old trees, and a children’s playground, where you can spend wonderful afternoons in the company of your children. For all those guest who instead would fancy a refreshing dive, there is an outdoor swimming pool. Inside the hotel there is a real "pirate cave" ... here every child can have fun on the water slides and in the dedicated playground. And if Mom and Dad want to have a romantic dinner at "Mistral" Restaurant? No problem ... at the hotel you can request a babysitting service (with fee and by reservation). However, during the holidays, some parents do not like to part from their children. Even in this case, the Grand Hotel Villa Serbelloni will make their family vacation "perfect" in all respects. Both "Mistral" Restaurant and "La Goletta" Restaurant, in fact, provide menus dedicated to little guests, in order to meet the tastes of both younger and older children. 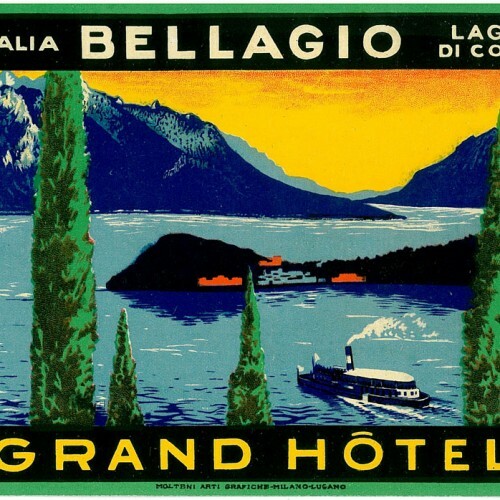 The reception and hospitality that distinguish the Grand Hotel Villa Serbelloni will transform your “family” stay into something really unique.